Flat sales and rising costs in the Chinese group’s main PC unit pushed it to an unexpected quarterly loss. The $7 bln group is already struggling to turn around smartphone and server arms, while pushing into AI. 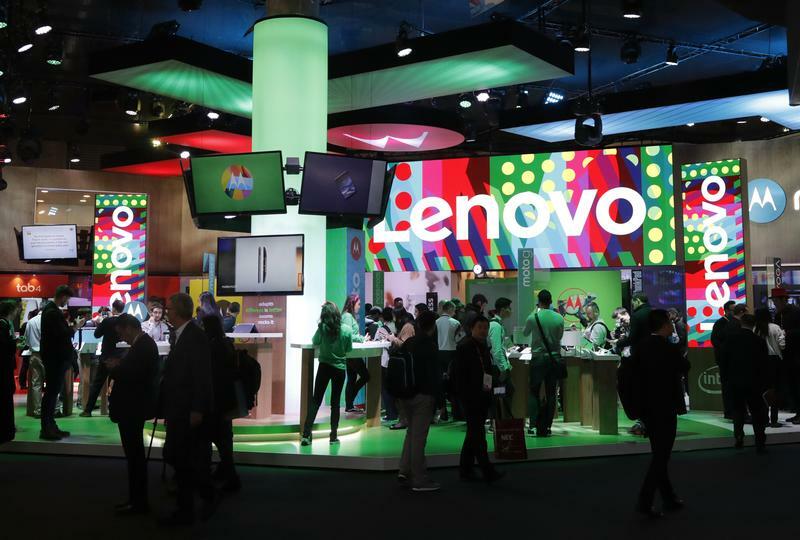 Lenovo’s top priority now has to be fixing its core business. Chinese personal computer-maker Lenovo Group on Aug. 18 reported a net loss of $72 million for the quarter ending June 30, compared to a net profit of $168 million in the same period last year. The company cited high component costs and slower growth in the PC market. Analysts polled by Thomson Reuters were expecting a net profit of $5.3 million. Revenue was flat at $10 billion.